We invite you to visit our nursery. 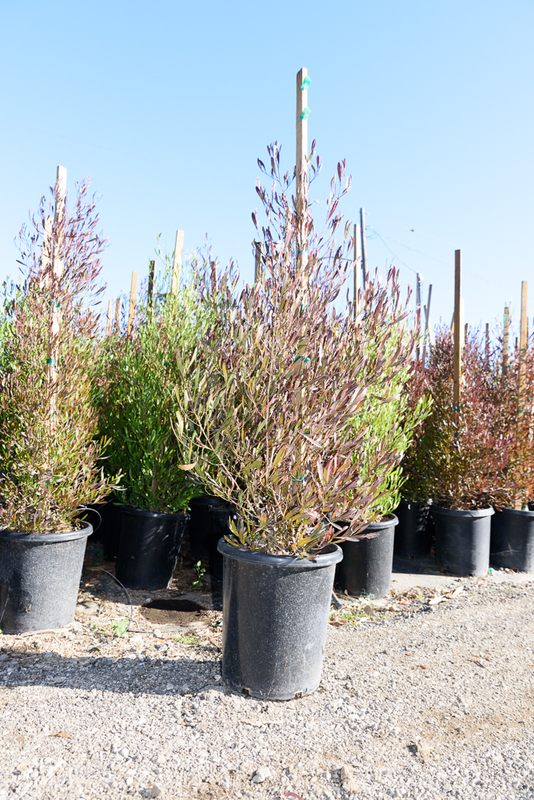 Stroll or scroll through our nursery plants. 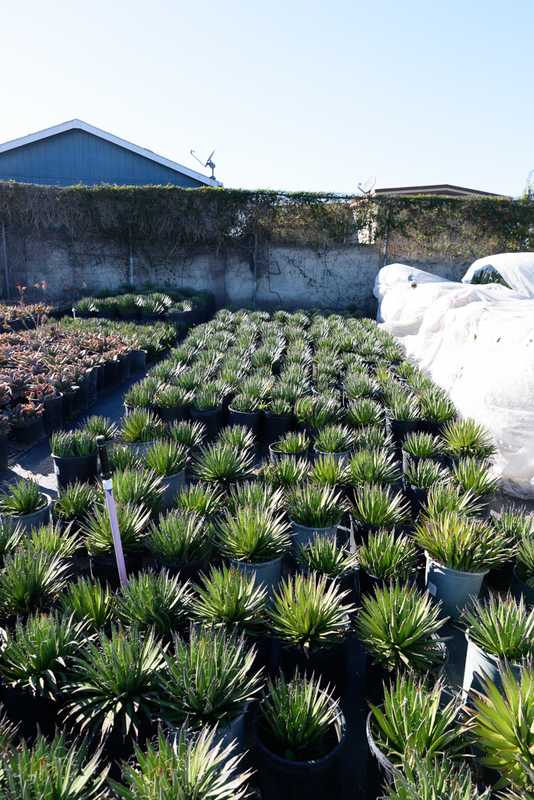 Plantasia's 7-acre nursery is located in Paramount, CA. 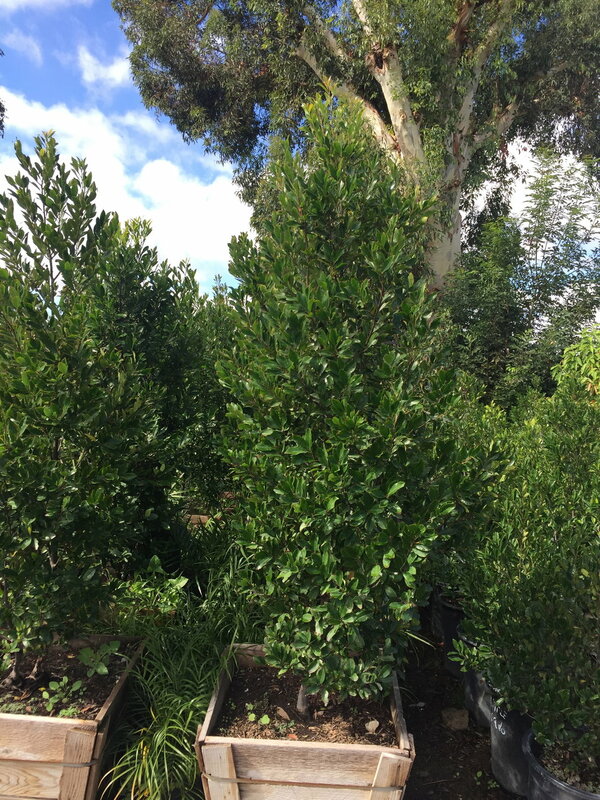 We grow a variety of in demand and hard to locate plant material and unique specimens. At Plantasia, we track landscape trends and changes and respond to growing plant material that meets the current landscape market demands. 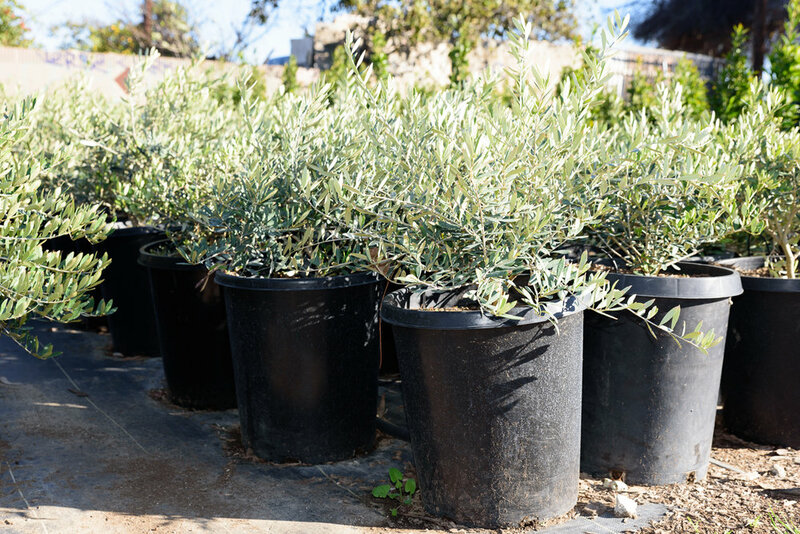 Whether your landscape palette is: California Native, Drought Tolerant, Mediterranean, South African, Italian, English and or Tropical we can help. 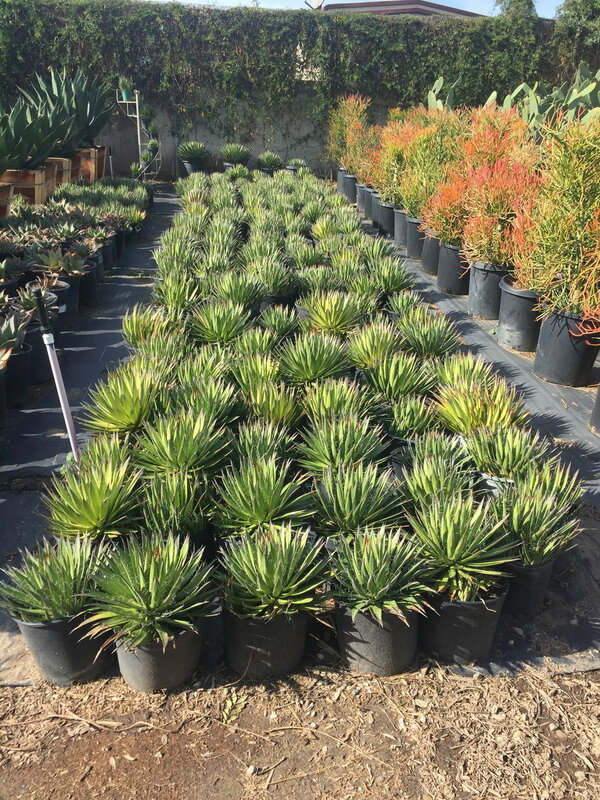 Our growing yard is full of colorful and variegated combinations of shrubs, trees, grasses, cactus, ferns, palms, vines, succulents, annuals and more. 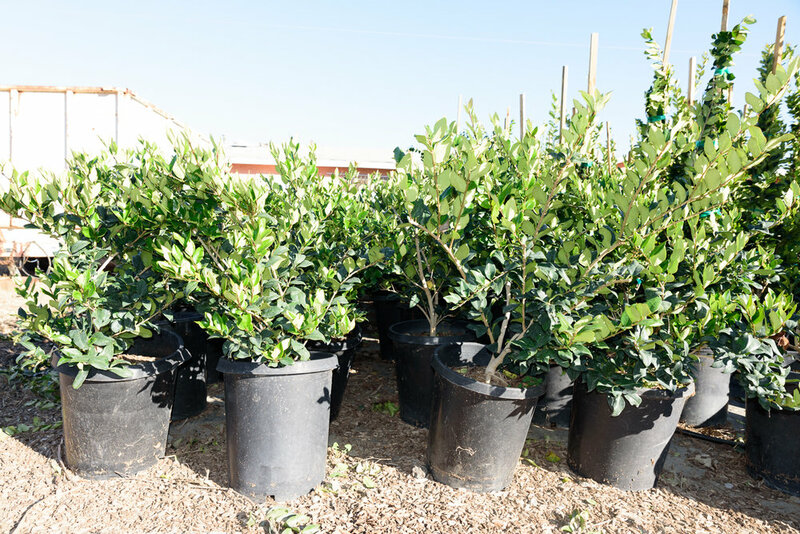 We provide a large variety of quality plants for landscape professionals. 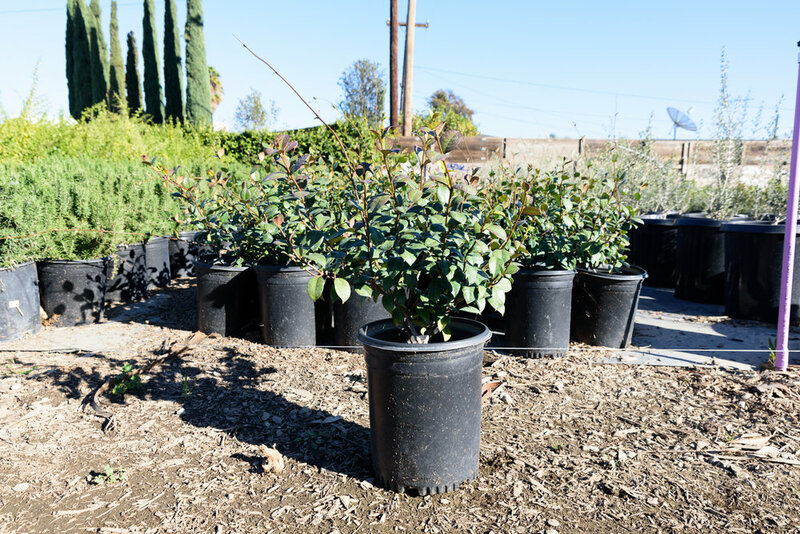 Our wholesale customers include Landscape Architects, Landscape Contractors, Government Agencies, Non-profits, Municipalities, Water Agencies and Horticulture Professionals. 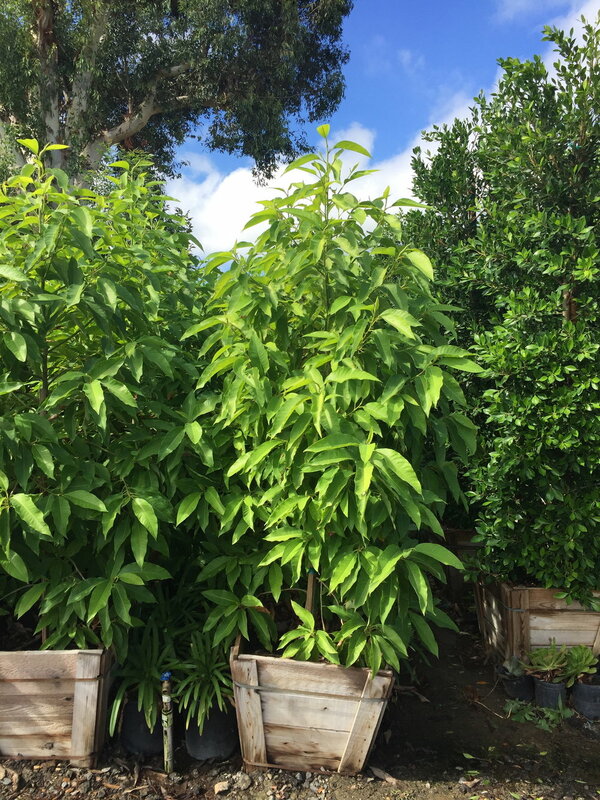 Our friendly and knowledgeable staff will gladly assist you with pricing, availability, and readily answer any questions about our plant material. 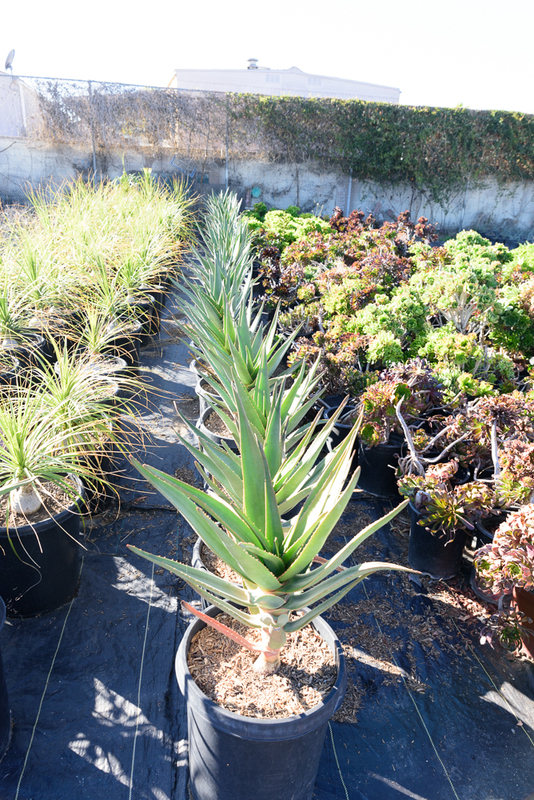 We invite you to visit our 7-acre growing yard to see for yourself. Please reference our availability list for your plant needs. 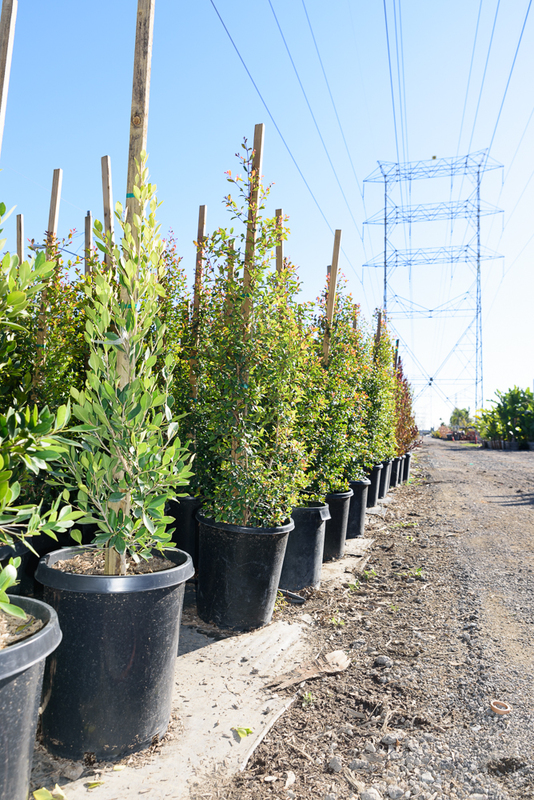 For time sensitive projects, please call our office or email us directly for specific plant information.